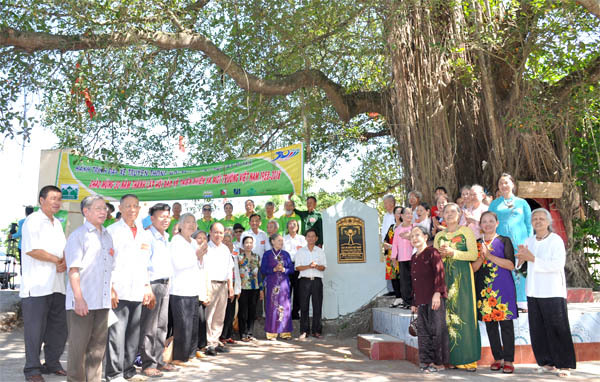 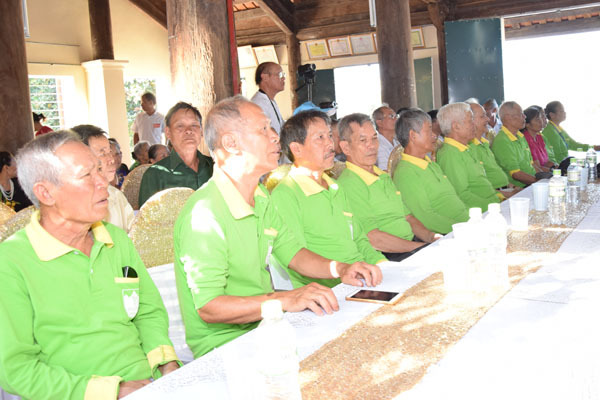 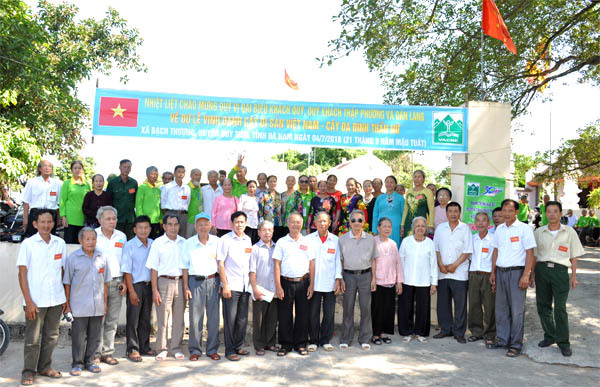 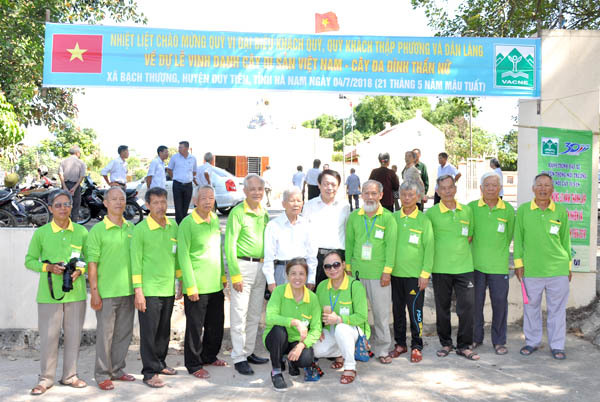 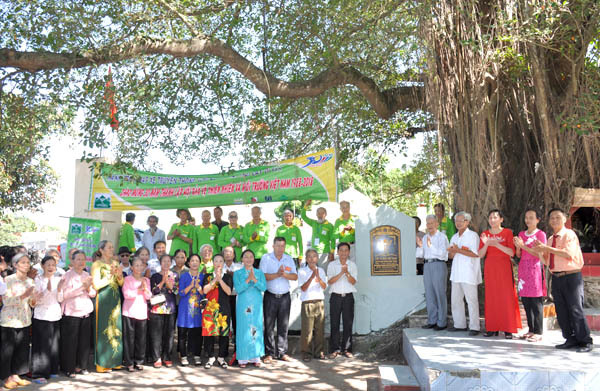 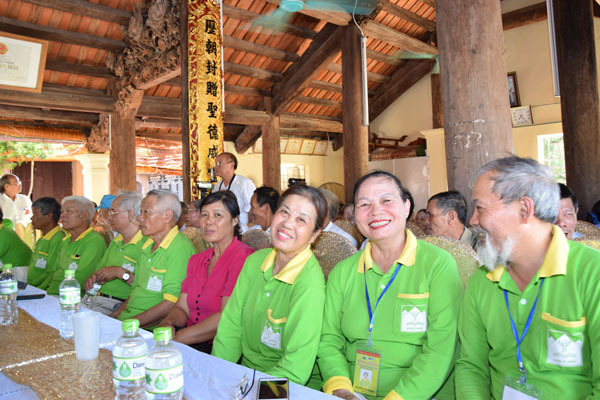 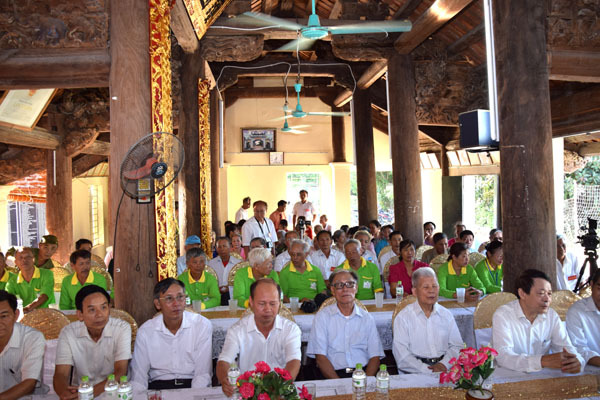 (vacne) - On July 4, 2015, the Cycling Environmental Communication Team attended the Ceremony of Honoring Vietnam Heritage Tree in Duy Tien. 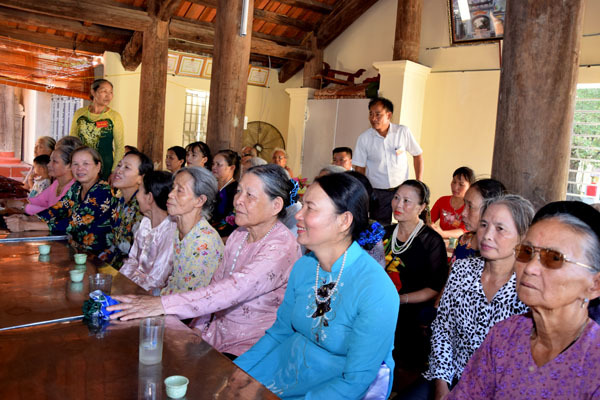 Ha Nam Province. 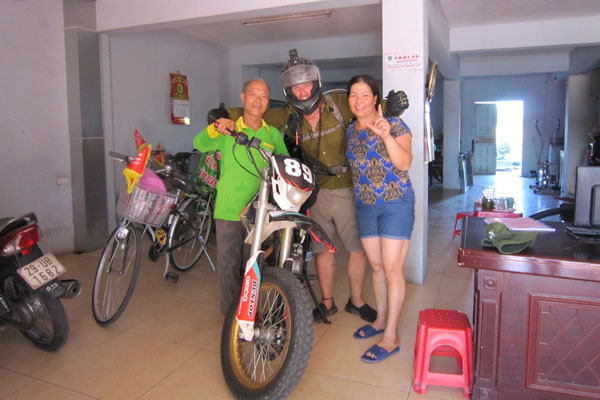 On vacation at the hotel near Phu Xuyen, the Team met with Canadian Crikolson travel, who was very impressed with the energy and environmental protection of the instrument and expressed regret not to stay for dinner and entertainment festival of the delegation to successfully finish the 2018 Bicycling Tour. 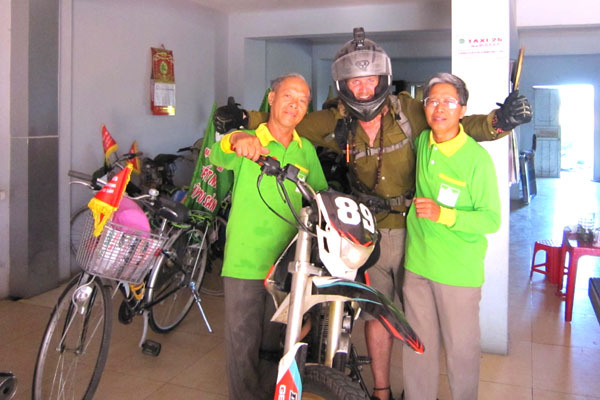 He promised tomorrow that Hanoi will go online to see the journeys of the mission in the English news site of VACNE. 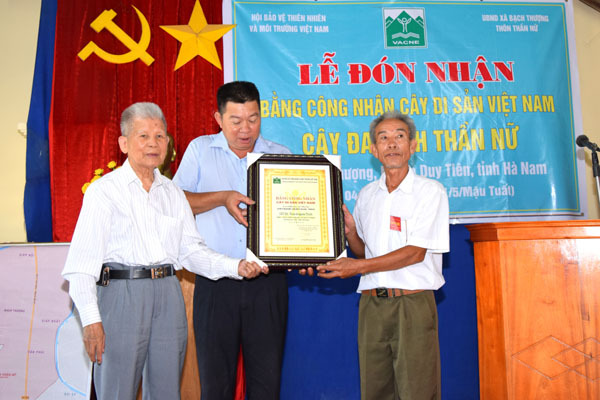 Photo Reportage "Deputy PM Vu Duc Dam received delegation from Vietnam Association for Conservation of Nature and Environment"
Vietnam falling into China’s trade liberalization trap? 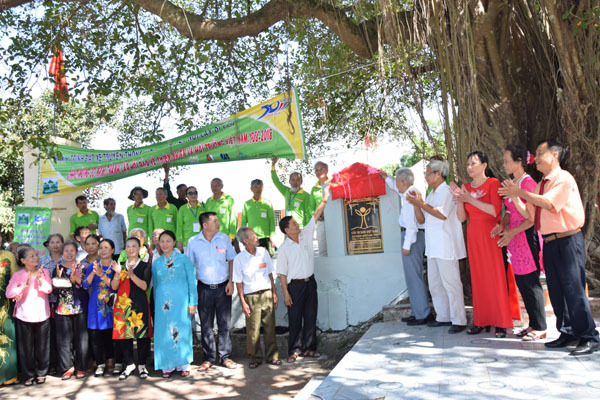 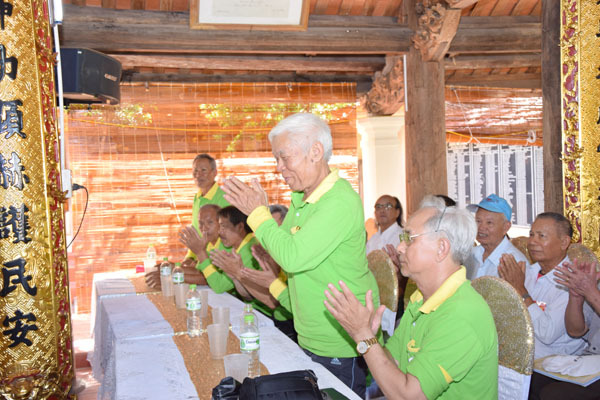 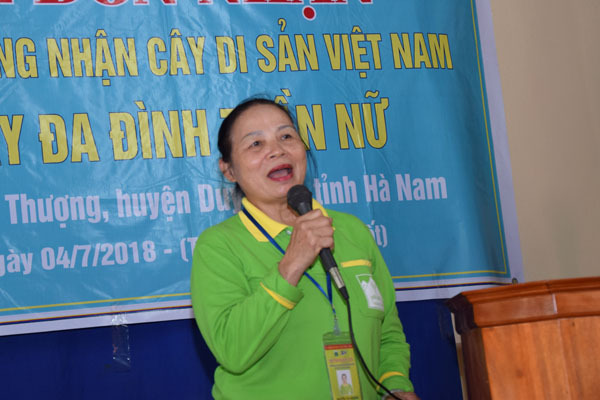 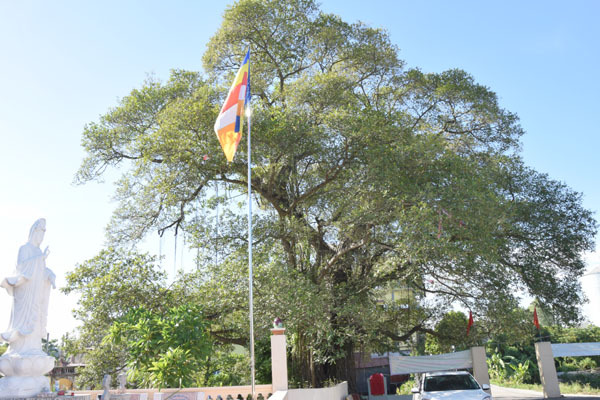 HaiPhong and Cao Bang is going to organzing the reception of Vietnamese Heritage Tree Recognization in the beginning in the year of the Pig.